We at Mobiwalkers focus on providing you with top-notch services in online branding. We help brands discover their purpose, voice, vision & values. Our expertise in brand marketing helps form a brand DNA. Through this we are then able to create content for digital marketing campaigns and promotions that create fans of the brands we work with. We care about how people experience brands. Positive brand experiences come from exceeding expectations. We strive to exceed these expectations by caring about how customers interact with the brands we work with, through designing, developing and producing brand experiences and promotions that can turn customers into brand advocates. We give brands personality and voice. Every communication with your customer is a valuable one and worth getting right consistently. We produce brand content and marketing communications that reflect well on the brand, creating a trusted voice and opinion that can be relied upon. Our expertise in creating content for social media, online publications and search, drives digital engagement and connects brands with audiences in their native environments. We drive lead generation, customer acquisition and sales. 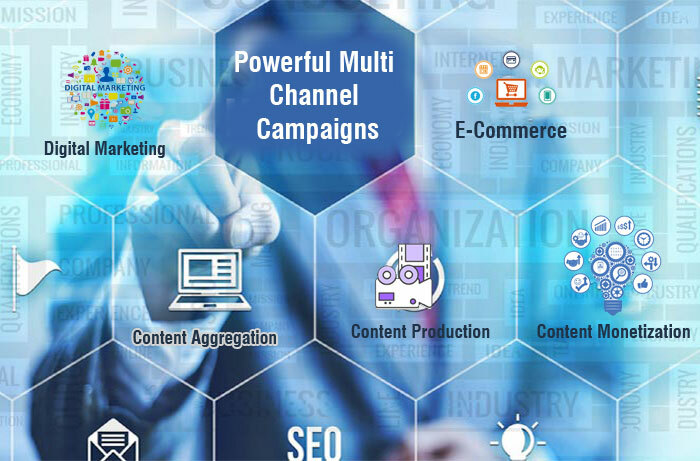 We provide channel marketing strategies, promotions and solutions that increasing brand recall, footfall, online traffic, engagement and customer conversions. We create strong brand promotions. Our expertise in promotional marketing campaigns enables us to provide the right approach for our clients based on their needs and budget. We generate high levels of awareness, engagement and conversions within targeted audiences and integrate online and offline marketing strategies to drive footfall as well as website traffic and engagement across social media channels. We know how to reward loyal customers. From initial concepts and design through to fulfilment and delivery, we provide rewards and loyalty marketing tailored to customer types. From online redemption through to home delivery we build loyalty marketing programs that keep customers coming back and increase levels of brand advocacy. We gain valuable insights for our clients. We have a measurable approach to improving our clients competitiveness, visibility and digital engagement. We use enterprise level analytics tools and marketing dashboards to aggregate data and provide valuable actionable insights for businesses and brands.